Bear is a dreamer. Chook just wants the quiet life. But with a best friend like Bear, he’s got absolutely no chance of getting it! 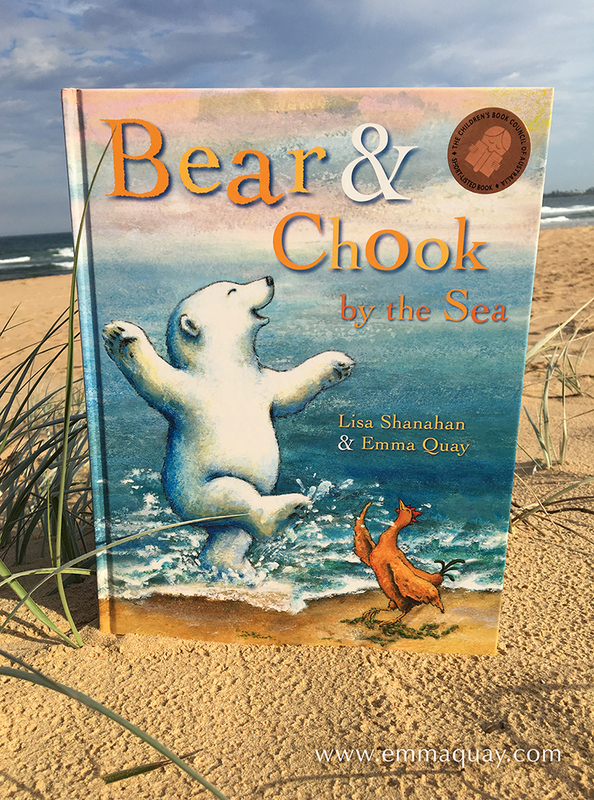 In a follow up to the delightful BEAR AND CHOOK, the two lovable characters continue their adventures in BEAR AND CHOOK BY THE SEA. A wonderfully warm read-aloud story about the dreamers in life and those who wish they’d sometimes keep their feet more firmly on the ground.